The HoneyBaked Hockey Club is committed to developing hockey players so they may continue to play the game of hockey at advanced levels as they progress through their amateur years. The hockey program shall emphasize fundamental player and team skills, conceptual development, nutritional awareness, physical conditioning and respect for the individual athlete and the sport. 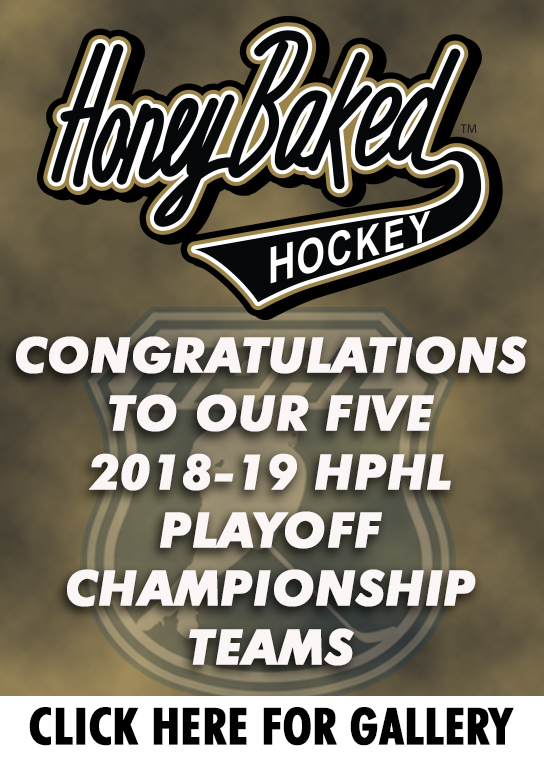 ©2019 HoneyBaked Hockey Club / SportsEngine. All Rights Reserved.